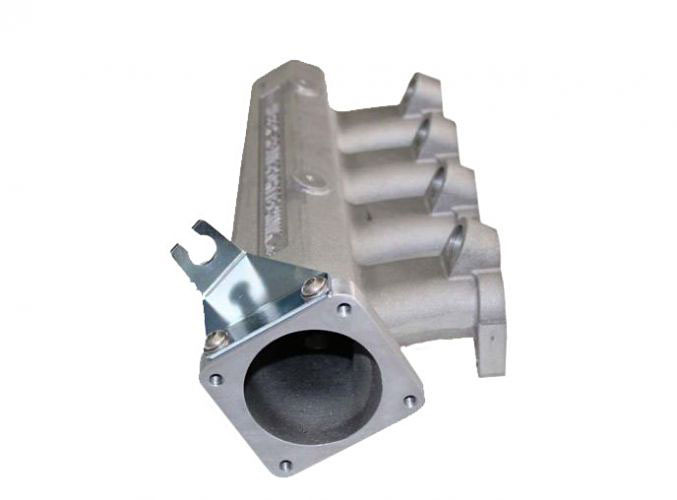 This cast aluminum 16v intake manifold features short runners for peak power at aggressive engine speeds. 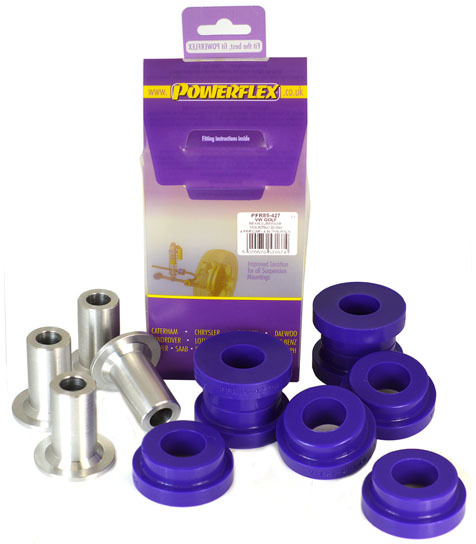 Accentuating the 16v's naturally peaky powerband, medium to large-sized turbos flow more efficiently. 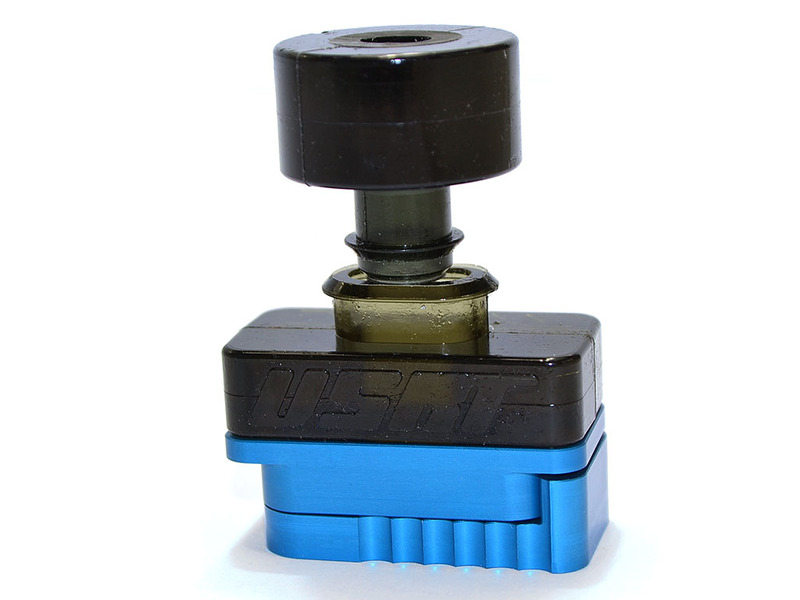 Each kit is shipped with a VR6 OBDI throttle body flange and throttle cable clip. 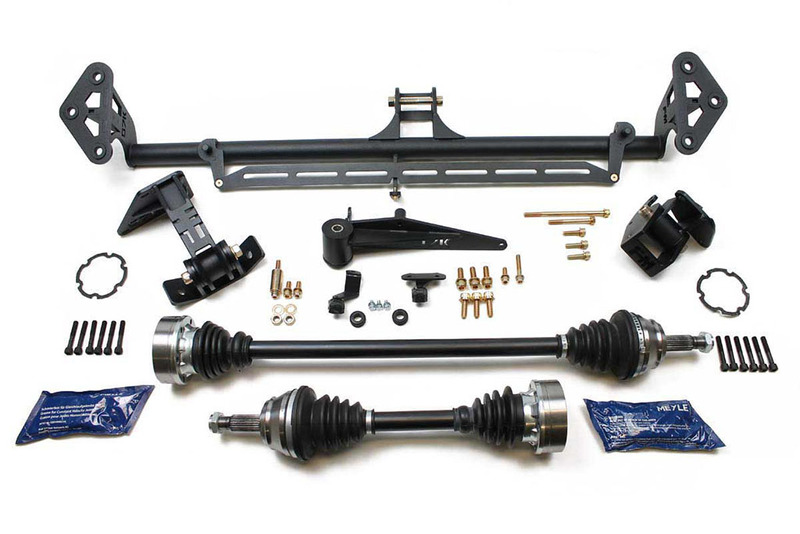 Combine cast aluminum durability with and high air flow for your 16v turbo build. The ABF `16V Water Neck is typically used together with this manifold.